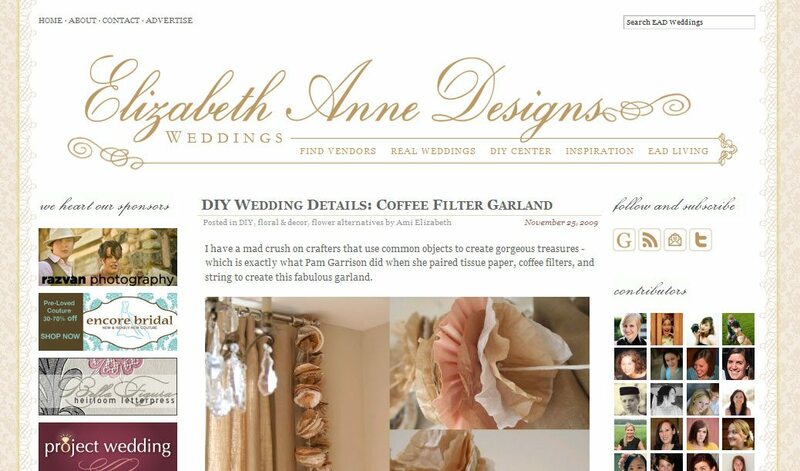 If you haven’t already, make sure to take a moment today to visit and explore the newly redesigned Elizabeth Anne Designs. With a completely revamped vendors guide and extensive photography and stationery archives filled with more inspiration than you can likely handle in one sitting, there is so much to see and read. Plus, the site itself is now completely gorgeous. Congratulations, Ami!